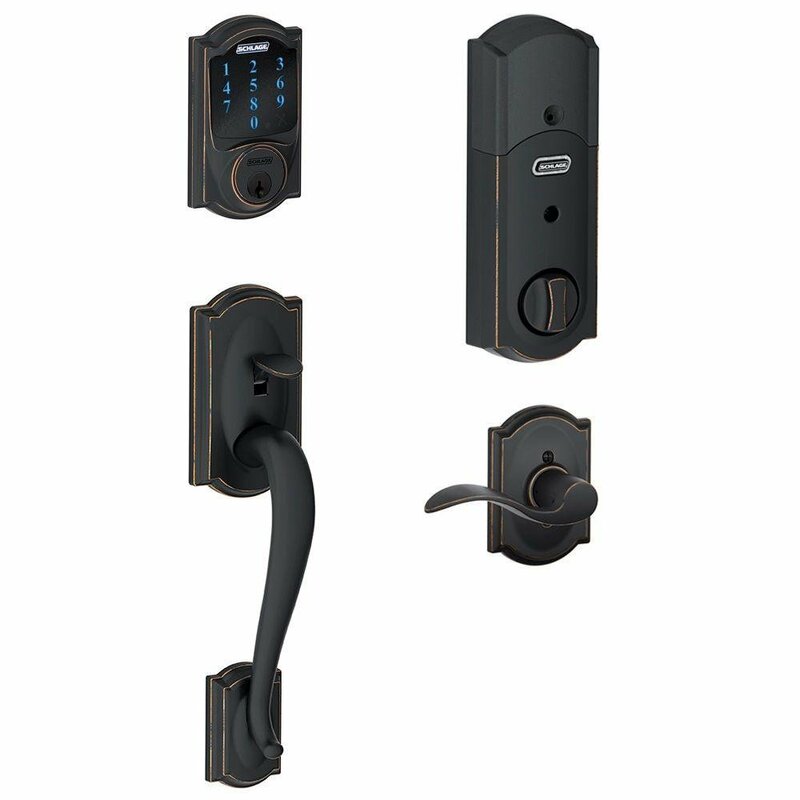 From your smartphone to your car, you want advanced technology that makes life simpler. 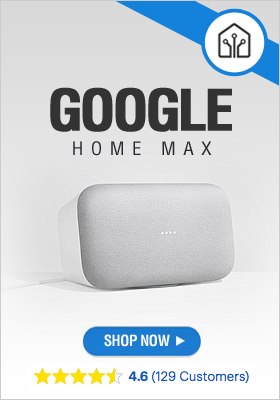 Technology that can keep up with everything life throws at it. 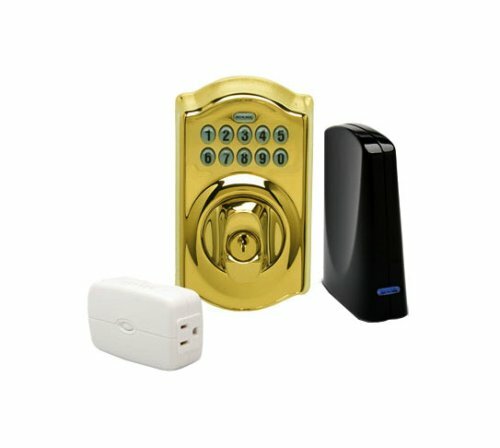 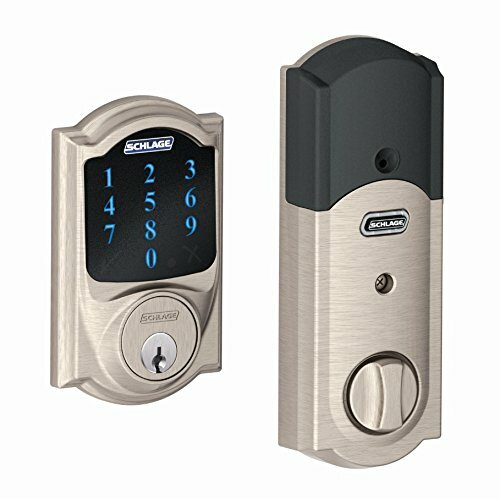 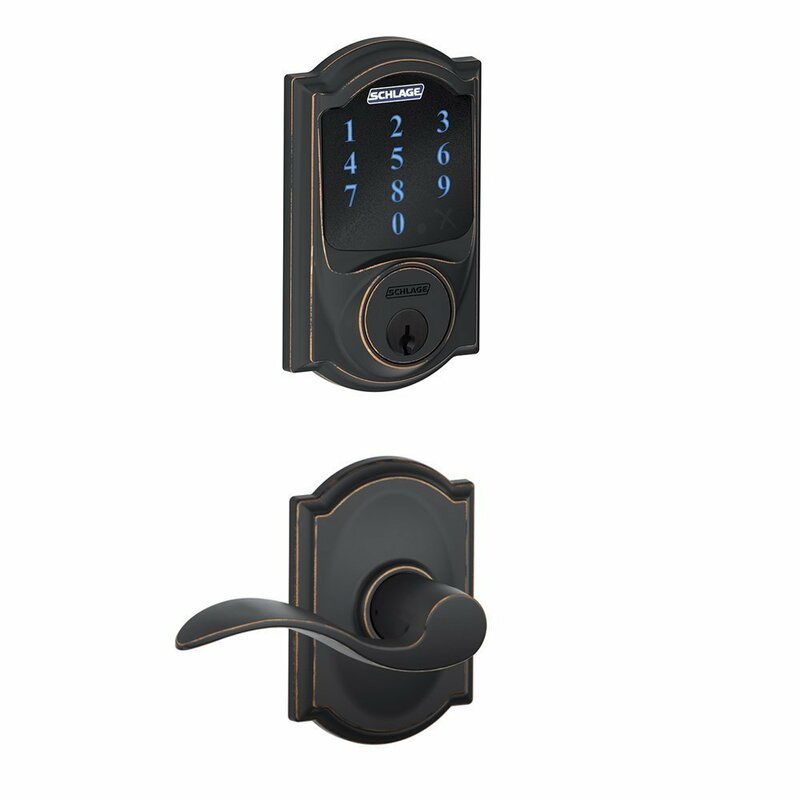 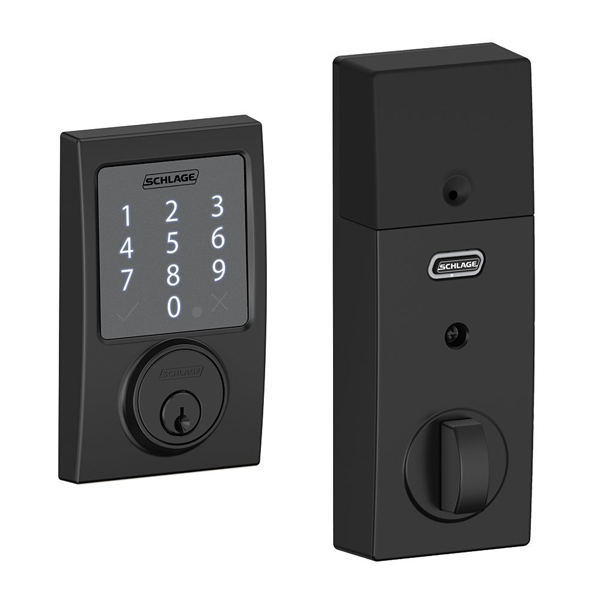 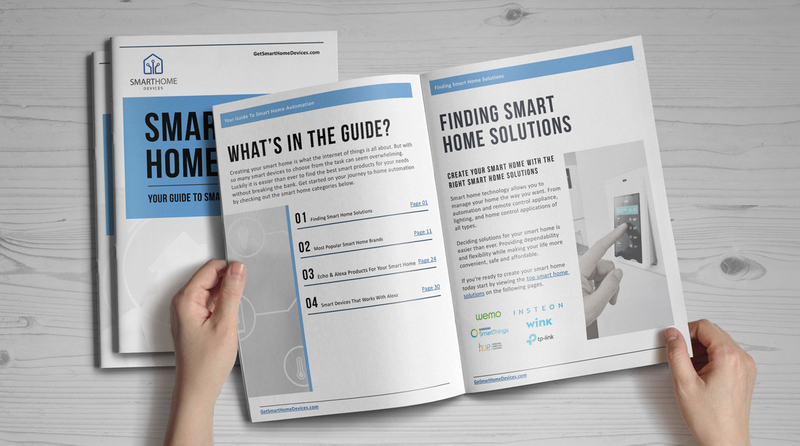 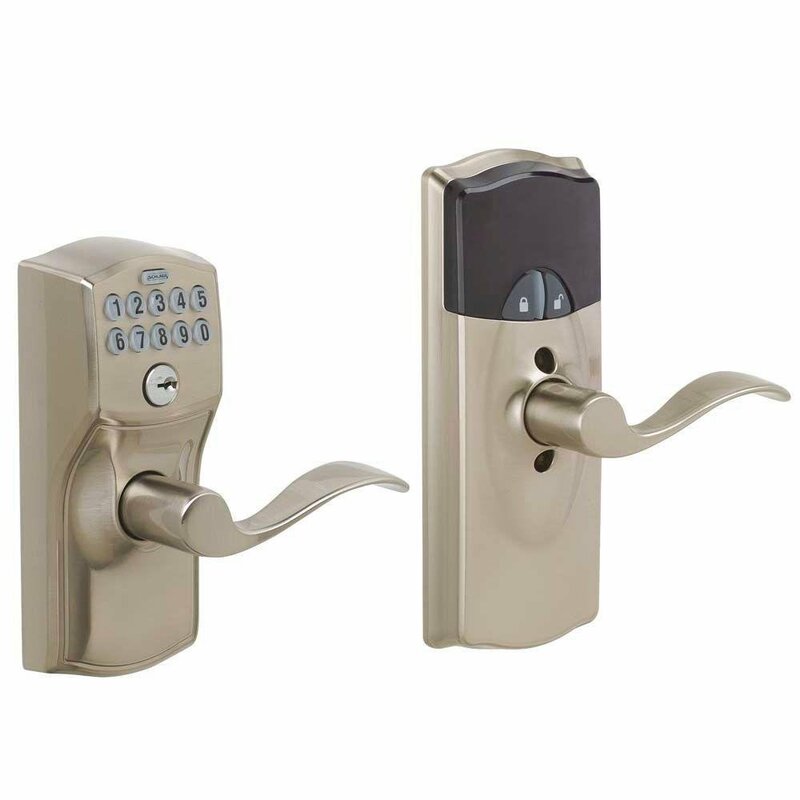 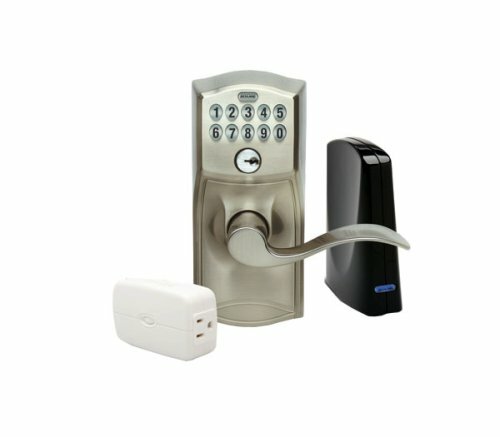 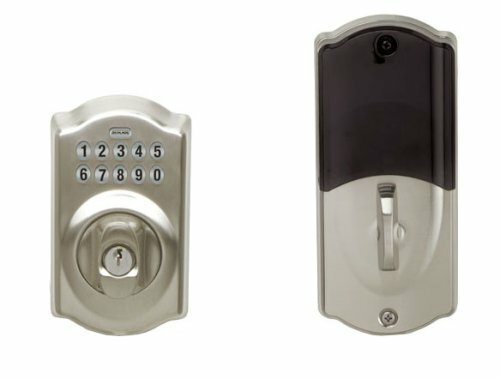 Schlage Smart Locks have brought that level of thinking to your door locks.